In 1927, philanthropist David Gray gave the Cabrillo Pavilion to the people of Santa Barbara. Built just one year after the 1925 earthquake that transformed the look of our city, the Cabrillo Pavilion was designed by Royland Sauter and E. Keith Lockard and funded by local philanthropist David Gray. Once construction was complete, Gray donated the Pavilion to the City of Santa Barbara. He stipulated that the building be self-sustaining, and that it should be used for park and recreation purposes, providing a community resource open to all. The Pavilion is his lasting legacy: a gift to the people of Santa Barbara. After it was built, the Cabrillo Pavilion was considered one of the finest examples of a municipal public recreation facility in California. 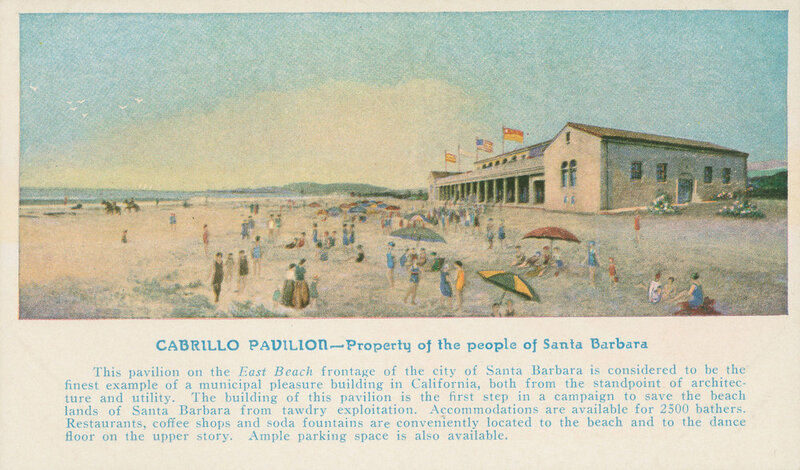 The Pavilion helped establish East Beach as the beach of the public, a beach all in Santa Barbara would enjoy. It anchored the area and became the community's place to celebrate. Integral to the development of Santa Barbara's community vitality. 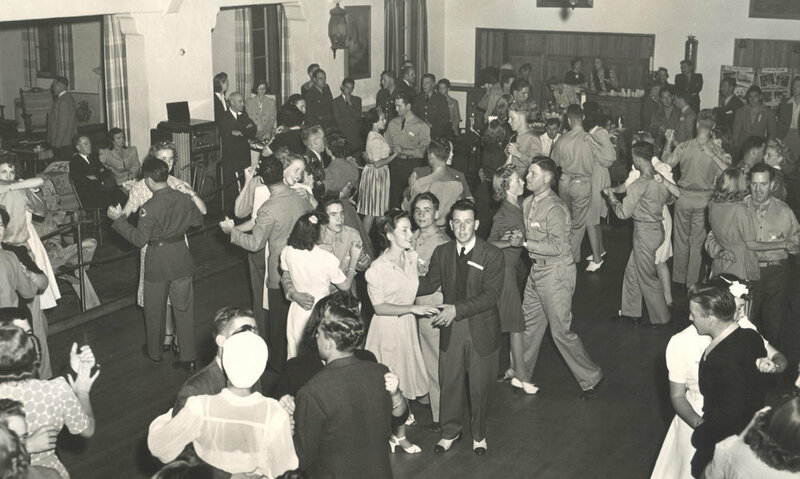 The facility acted as a cultural destination for generations of family and friends. It even acted as a facility to support to the effort during World War II. Generations of Santa Barbara’s athletes, from lifeguards to volleyball players and triathlon athletes, have honed their skills on the shores of East Beach. Each summer, our community’s children have come to the Cabrillo Pavilion and East Beach to learn vital ocean safety skills and enjoy healthy outdoor activity. Renovation of the Cabrillo Pavilion will preserve the iconic building’s historical integrity while creating a modern community recreation and social center that is safe, accessible, and usable for all to enjoy.